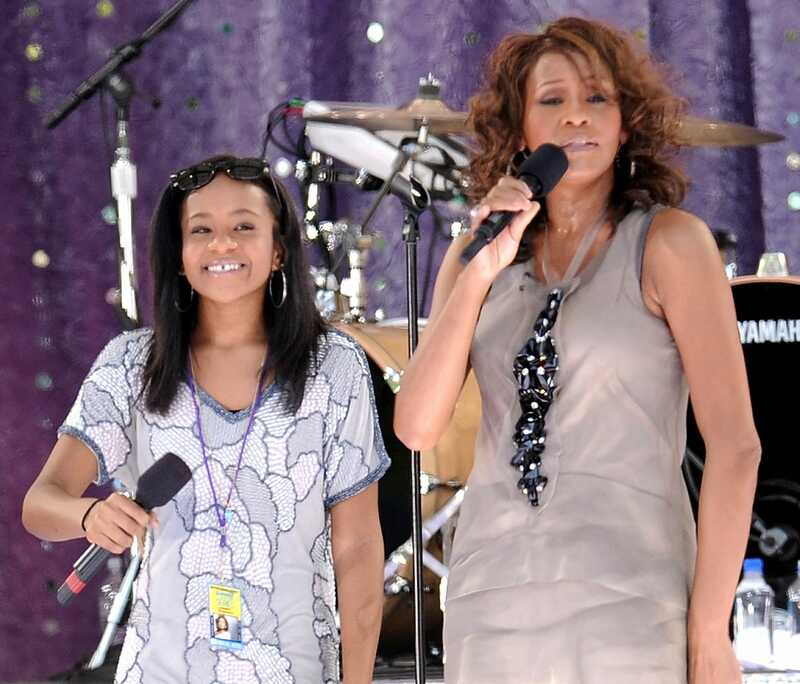 DULUTH, Ga. -- The hospice center where Bobbi Kristina Brown is being housed is not commenting on a white tent that recently went up near their building. However friends and family close to Brown said that the young girl is still alive and that they are unsure of the purpose of the tent. This comes after recent speculation among social media and entertainment news sites that the tent is somehow related to Brown's condition. The recent word from the family appears to show that not to be the case. 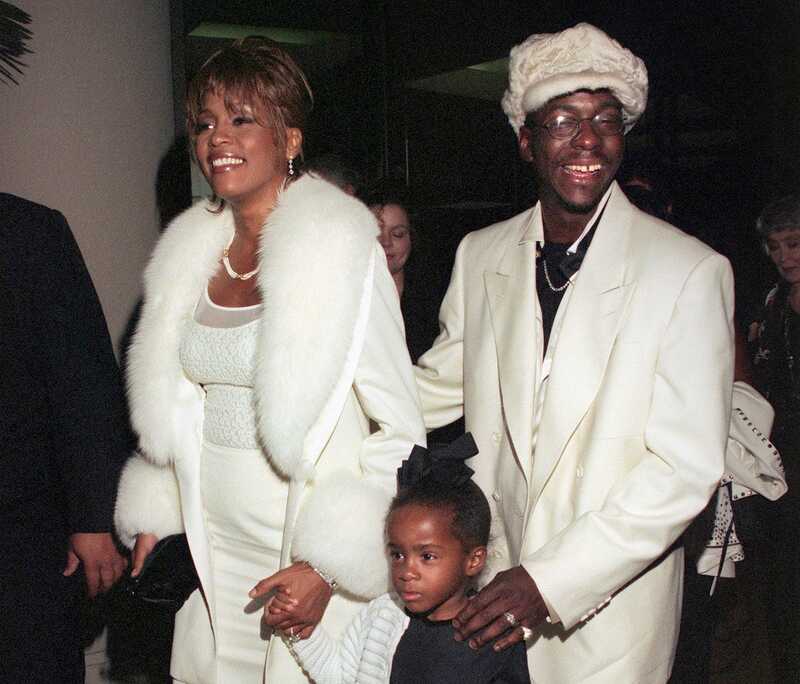 Bobbi Kristina, the daughter of Bobby Brown and the late Whitney Houston, was found unconscious in a bathtub at her Roswell home earlier this year. 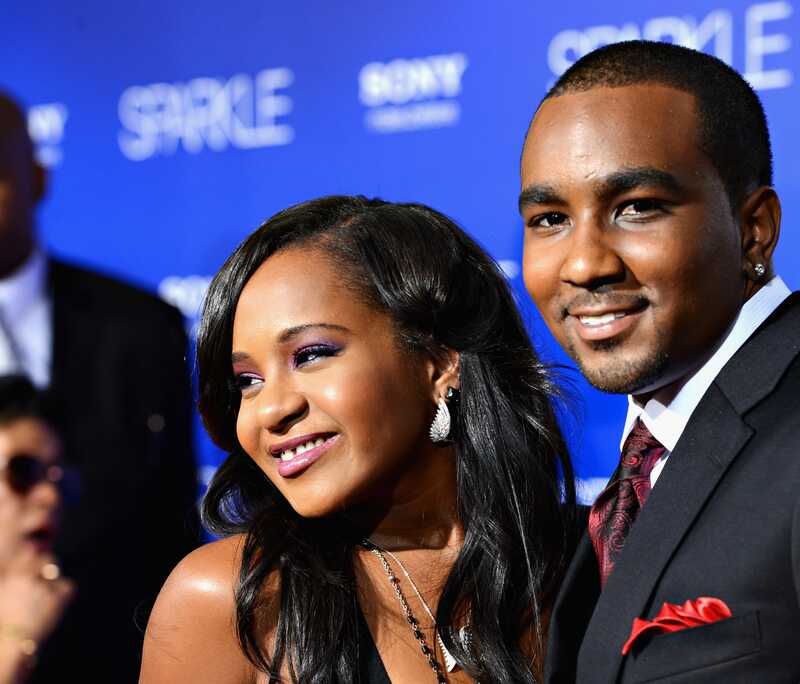 After spending months at multiple local hospitals, family announced on June 24 Bobbi Kristina was moved to hospice care and taken off life support about three weeks ago.